Welcome to Allurapalooza! This podcast is completely dedicated to anything and everything Allura, both Princess and Paladin. Our first half is a wonderful interview with the voice of Allura on Voltron Legendary Defender, Kimberly Brooks, where Kimberly also answers fan questions and announces the winner of the Allurapalooza Prize Pack! The second half is a deep-dive character study of Allura with Hypable writer and podcaster Donya Abramo. So much Allura, so little time! Allurapalooza! Kimberly Brooks plays Allura with amazing grace and balance on Voltron Legendary Defender, and she approaches all of the fan questions in this podcast with the same great care. We are excited to announce that Kimberly Brooks will be attending New York Comic Con on October 6th and 7th. 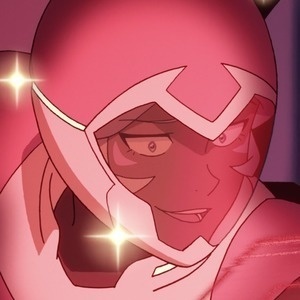 It was originally announced that Josh Keaton, AJ LoCascio, Joaquim Dos Santos and Lauren Montgomery would be the panelists for the Voltron Legendary Defender Season 4 Panel at NYCC, but we learned that Kimberly has been added as a panelist. In fact, Kimberly is participating in 3 conventions, back-to-back-to-back, making her own little Allurapalooza Tour, starting with GeekGirlCon in Seattle, Washington, Sept 30th and October 1st. Then, she heads to New York for NYCC on October 6th and 7th, and finally, she concludes the tour at Beach Cities Con in Virginia Beach, Virginia, October 13th-16th. If you're in the area for any of those cons, and you can get tickets, we recommend you go and meet Kimberly Brooks in person! She's absolutely fabulous! Donya Abramo has been on the podcast on previous episodes and we are delighted to have her back to deep-dive into this character study on Allura for Allurapalooza! See if our thoughts on Allura match any of your feelings about her. Donya will also be at NYCC, covering everything Voltron, so look for her stories on Hypable! 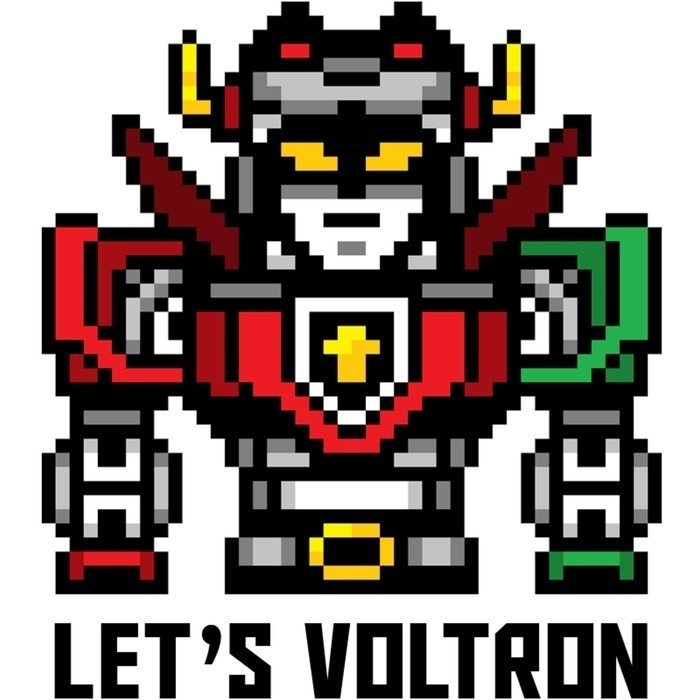 For our next podcast, if you had emailed us with your answer to which Voltron character you'd like to see on Han Cholo jewelry, we will be announcing the winner of the Limited Edition NYCC Voltron Enamel Pin Set.